Born in Illinois in 1841, he felt the call to the ministry early in life. In the Civil War, he served in a hospital, becoming a surgeon. 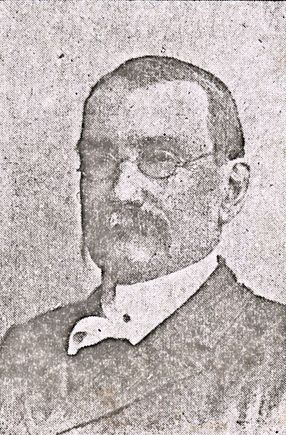 After leaving Cañon City, he was presiding elder for six years. He was the Conference Delegate to the General Conference in 1892 and the first alternate in 1896.